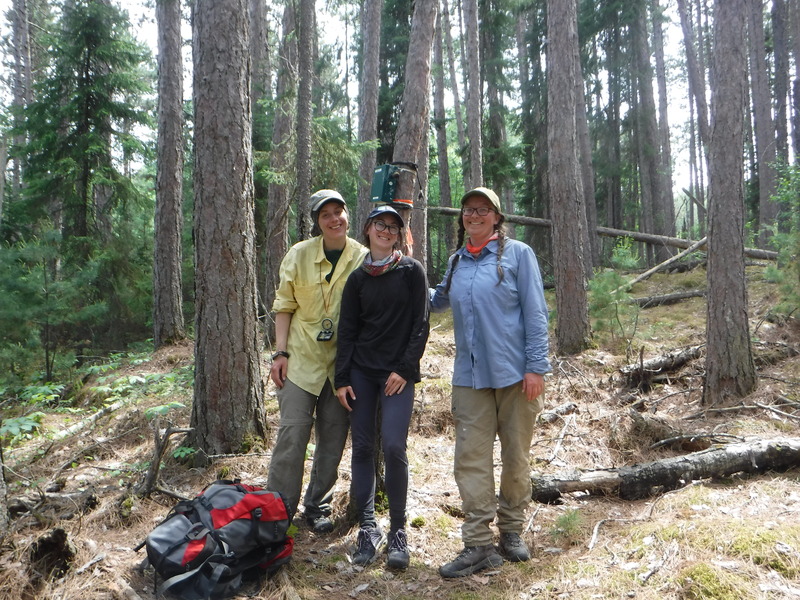 Quetico Foundation celebrates 65 years. 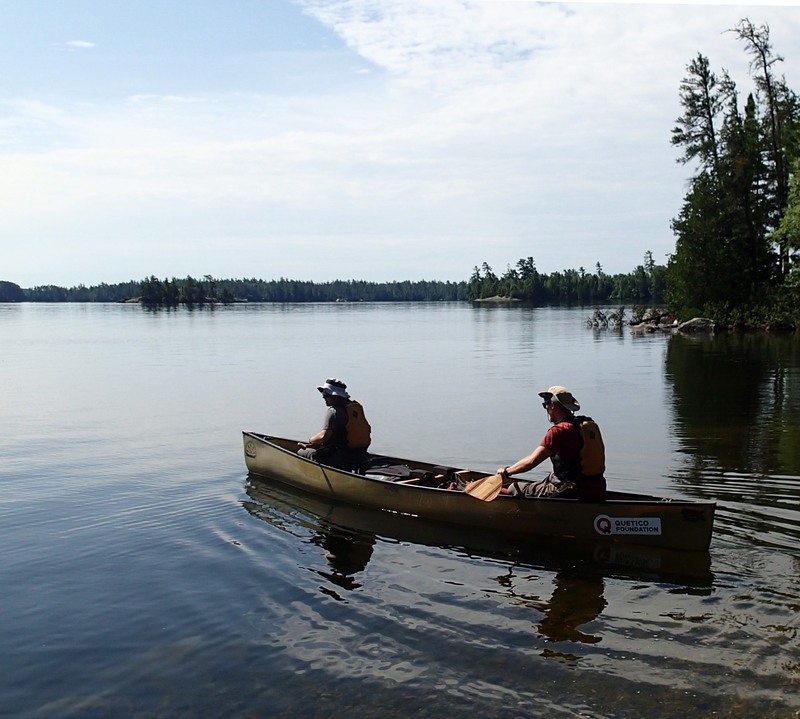 Protecting wilderness with a particular focus on Quetico since 1954. With black bears, rushing rapids and challenging portages, Quetico is a sanctuary of true wilderness in Northwestern Ontario. We think that’s worth protecting. Learn more. You could fit land the size of Prince Edward Island inside Quetico! 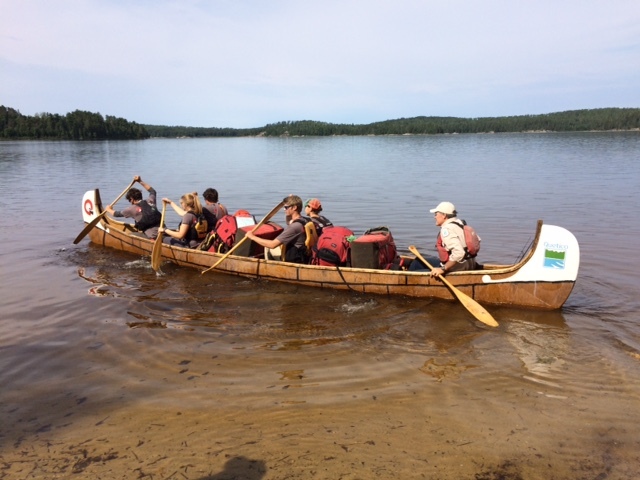 It includes 1400km of canoe routes, 612 portages, and over 500 lakes. Learn more. Quetico is part of our history. This land has been home to Aboriginal peoples, a French “Voyageur’s Highway”, and even passage for the Hudson’s Bay Company. Learn more.